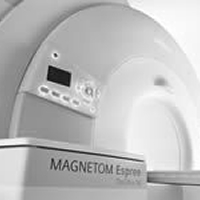 has every type of equipment relevant to the latest diagnostic imaging techniques. 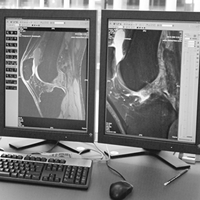 All the equipment is digital and delivers maximum image quality permitting reliable diagnosis of disease or injury. Besides state-of-the-art technology, great attention is given to patient-friendliness and optimum advice and care for each individual patient. 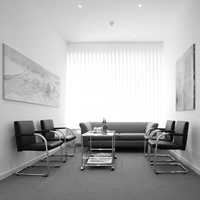 For example, tight internal organization of the practice reduces waiting times to a minimum. Each time a new patient is admitted, Dr. Westerburg defines a personal, tailor-made “examination strategy” with the aim of covering all the questions relevant to the patient in the subsequent discussion and diagnosis. In the patients’ interests he ensures rapid communication with the doctors referring them. All modern means of communicating images and findings are available without limitations. Diagnoses are prepared immediately. 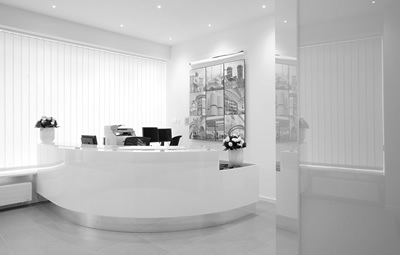 The practice is characterized by modern and patient-friendly design. Situated close to the centre of Munich, in the former “Art Block” at Ottostrasse, near Maximiliansplatz, it is easy to reach by public transport. Adequate parking facilities for cars are also available.